The University of Liverpool’s Institute of Infection and Global Health has been awarded more than £500K as part of an initiative to help tackle the current Zika virus outbreak in the Americas. The Zika Rapid Response Initiative is being funded by the Medical Research Council (MRC), the Newton Fund and the Wellcome Trust. Four new research projects are being led by the University that will provide new insights into the nature of the risk posed by the Zika virus, and potential avenues for its management or prevention, over the next 12-18 months. 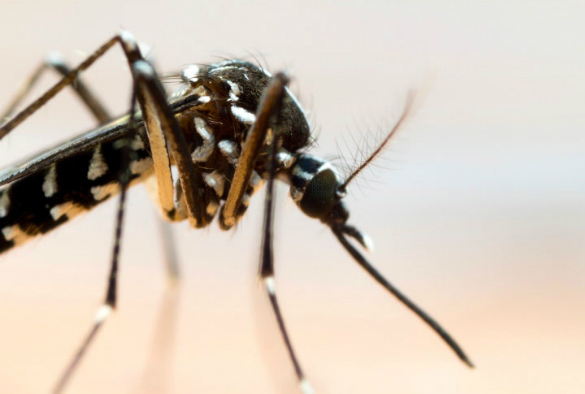 The projects involve collaboration with colleagues in affected countries and include investigating the link between Zika virus infection and neurological disease, improving diagnostics to test for the virus, and looking at the susceptibility of South American and European mosquito vectors to infection. The work is being carried out as part of the National Institute for Health Research (NIHR) Health Protection Research Unit (HPRU) in Emerging and Zoonotic Infections at the University of Liverpool, a collaboration between the University of Liverpool, Liverpool School of Tropical Medicine and Public Health England. Two additional projects, led by HPRU members based at the Liverpool School of Tropical Medicine and the University of Manchester have also been awarded funding worth £300K as part of the initiative. Professor Tom Solomon, Head of the University’s Institute of Infection and Global Health and Director of the HPRU, said: “I have been impressed by the willingness of team members to focus their attentions to this urgent need to develop research which will help answer key unanswered questions around the Zika virus outbreak. Novel point-of-care molecular diagnostics for the simultaneous diagnosis of Zika, chikungunya and dengue infections in Latin America, led by Professor Luis Cuevas, Liverpool School of Tropical Medicine. For further details of the funding announcement please visit the MRC website.